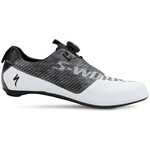 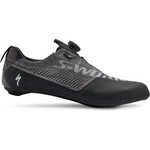 The S-Works EXOS are the lightest production cycling shoes ever made. 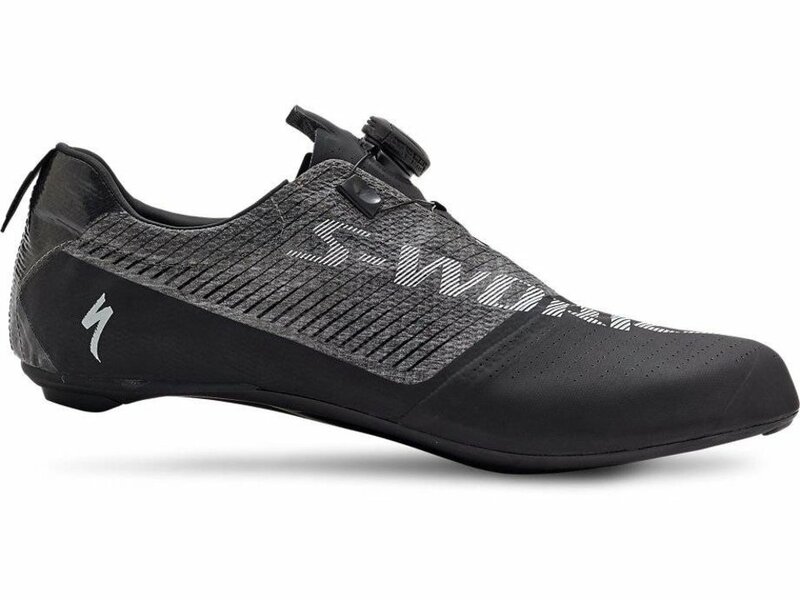 We’ve researched shoe weight across every industry, and only the most extreme examples from niche sports are nearly as light as the 150 grams (Size 42) shown here. 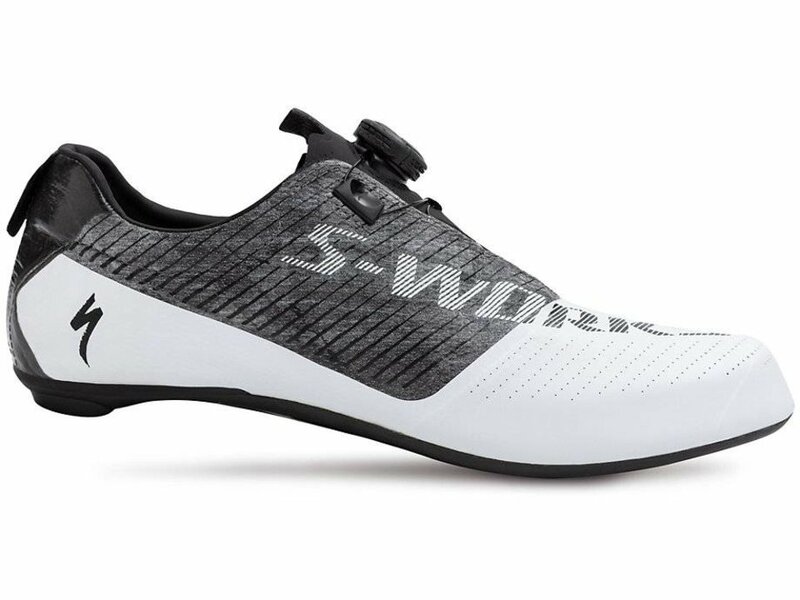 Our team obsessed over it for four years and finally landed on a design that locks the foot with a Boa® dial for the on-the-fly adjustability that our World Tour athletes need—all at the lightest weight.